JACKSON, Miss. (AP) - The ballooning cost of building Mississippi Power Co.'s Kemper County power plant won't end when construction is done. The company now projects operation and maintenance costs will total $1 billion in its first five years - four times what regulators approved. The gasified coal-burning plant's equipment, material and workforce have increased sharply during this building phase, raising the total cost to $6.9 billion. If the Mississippi Public Service Commission decides that Mississippi Power can't make its 186,000 customers pay for these cost overruns, then the plant could quickly become unprofitable. Mississippi Power - a unit of Atlanta-based Southern Co. - currently hopes to have what it calls Plant Ratcliffe running on gasified lignite coal by Nov. 30. The plant is designed to capture 65 percent of the carbon dioxide from the burning coal, releasing only as much of the climate-warming gas as a typical natural gas plant does. The plant already has been running on natural gas since 2014, and regulators have already approved making customers pay $1 billion for it. Now they could be asked to pay for as much as $4.2 billion in construction costs, in addition to operating costs. 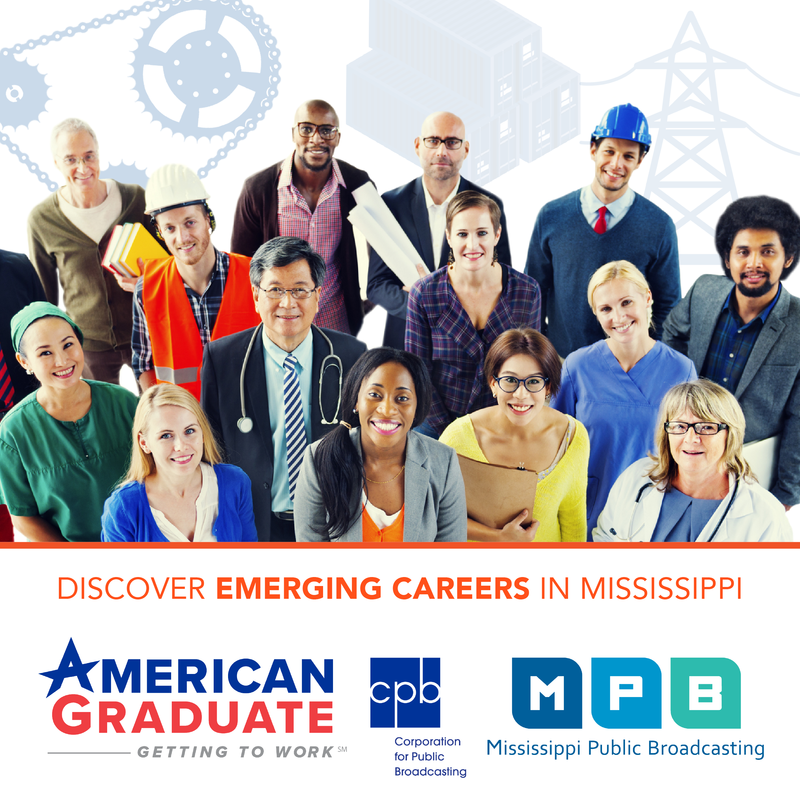 When the Public Service Commission approved construction, Mississippi Power projected spending $250 million over five years on operations and maintenance excluding fuel, as well as on capital spending on maintenance. 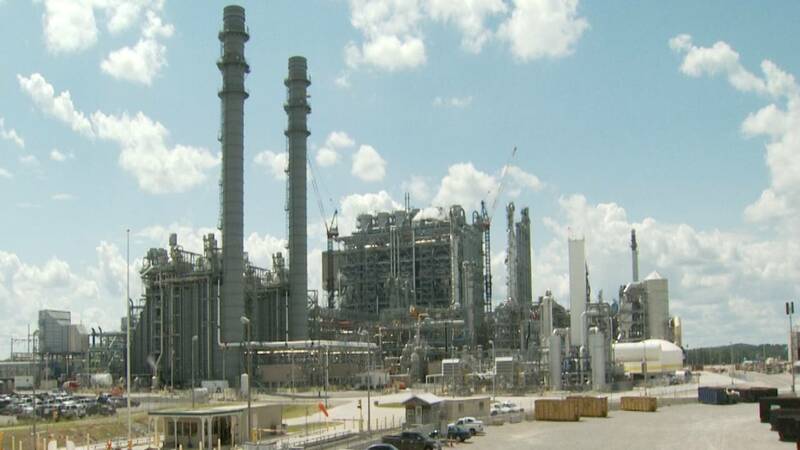 Commissioners told the company that overruns would require operational changes, making "the net result at least neutral in terms of costs to ratepayers over the life of the plant," according to their April 2012 order . But Mississippi Power started building before detailed design work was complete, contributing to overruns in many areas. "As equipment and material increases, the cost to operate and maintain them also increases," Plant Manager Bruce Harrington explained in written testimony filed Oct. 3 . "More operators, maintenance workers and management personnel are required, increasing staffing for the plant. More spare parts, tools and maintenance equipment are needed," he said. Kelley Williams, chairman of the Bigger Pie Forum, which has long fought the plant, said he suspects even the current estimate is a "low-ball number." "The question is how much the commission allows," Williams said. Regulatory filings also serve as bargaining positions at this stage, and regulators would typically ask Mississippi Power to give some ground. "Operating costs of the plant are obvious concerns that the commission has to take into consideration," said Northern District Public Service Commissioner Brandon Presley, a Democrat. But Central District Public Service Commissioner Cecil Brown, also a Democrat, is already asking out loud the question worth billions of dollars: "Is it going to be economical to dispatch the plant?"